Greetings, Kotaku musketeers, and welcome to your mid-week open thread. I realized that I've started several of these with Total Recall references, so I thought I'd go ahead and do yet one more. 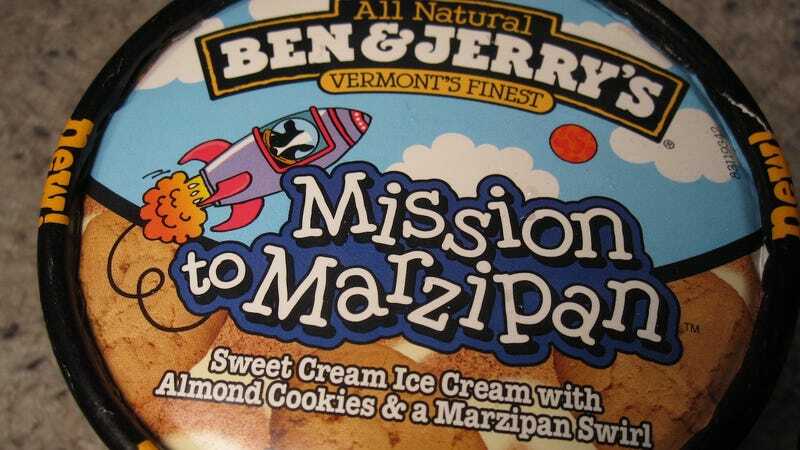 Also, I just took a vote on twitter tonight about Marzipan, and got an equal number of votes for "Marzipan: Heck yes!" as I got for "Marzipan: Eff no!" According to my highly unscientific core sampling, we the internet are very balanced in our feelings on Marzipan. How about you? Do you love or hate Marzipan? Anyhow, here are a few good things from around the internet. A 22-pound Marzipan Pig - The stuff of your darkest nightmares. "Unemployed Professors" will write your college essays for you - Wow, they are really, really brazen about this, huh? Kate Bekensale says the Total Recall remake is "totally different than the original" - Yeah, it's worse! Come on, it was right there. The Oatmeal was very funny about blacking out for SOPA - Lots of funny blackouts today, but this was one of the best. "Teach Thee How To Curtsy" - I don't know what to say about this other than that you should watch it so many times. Thanks, Luke. Valiant comics are bringing back X-O Manowar - I gather this has caused some excitement. "FDR: American Badass" - YES. And that's that for tonight! Have good chatting.